Valencia is one of the major cities found along the Mediterranean coast of Spain. 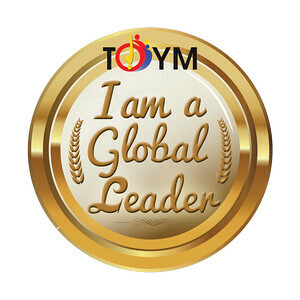 In fact, it is said to be a prototype of big Mediterranean cities which are fertile, productive, luminous and commercially astute. It would be a pity if we did not check out its beaches. 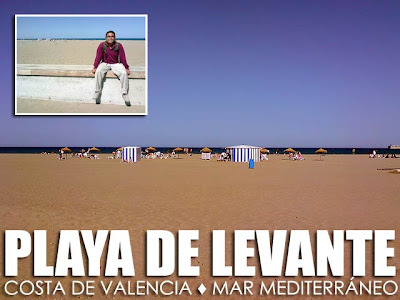 So we visited Playa de las Arenas or Playa Levante. Arenas Beach is just a few minutes from the city center. In fact, there is a Metro station to it. It's right beside the port yet it remains clean and pollution free. 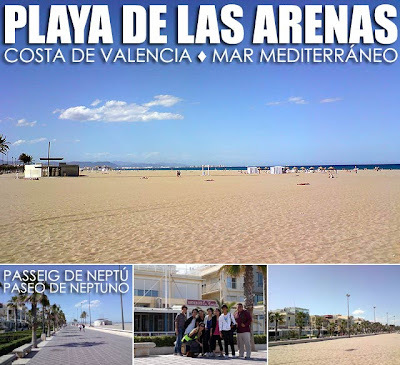 Paseo de Neptuno (Passeig de Neptu in Valencian) is a walkway along the beach known for its row of restaurants. It's a relaxing stroll especially on warm afternoons. As much as we would have wanted to swim, at 20 degrees Celsius, the temperature was just too low for tropical denizens like us. So we were content hanging out enjoying the Mediterranean breeze. Before leaving, we had more horchata at an heladeria (ice cream store). This time, it was horchata con helado (with ice cream). I spent an additional 1€ for the scoop of ice cream floating in the horchata! But it was perfect!